Hoi Food Concepts Pvt. Ltd, a startup that provides food to budget hotels in the national capital region, has raised $500,000 (Rs 3.6 crore) in a pre-Series A round led by crowdfunding platform 1Crowd and its investor community. The round also saw participation from early-stage investment firms Gemba Capital and Prime Holdings, Hoi Food said in a release. Hoi Food, which also has business-to-consumer operations on food ordering platforms Zomato and Swiggy at some locations in Delhi-NCR, plans to use the funds for geographical expansion and building a more integrated food solution in the backend. Currently, the company claims to serve more than 150 hotels in Delhi-NCR. “Hoi Food can reach 100 cities in four to five years,” said Indrajeet Roy, founder and chief executive of Hoi Food. 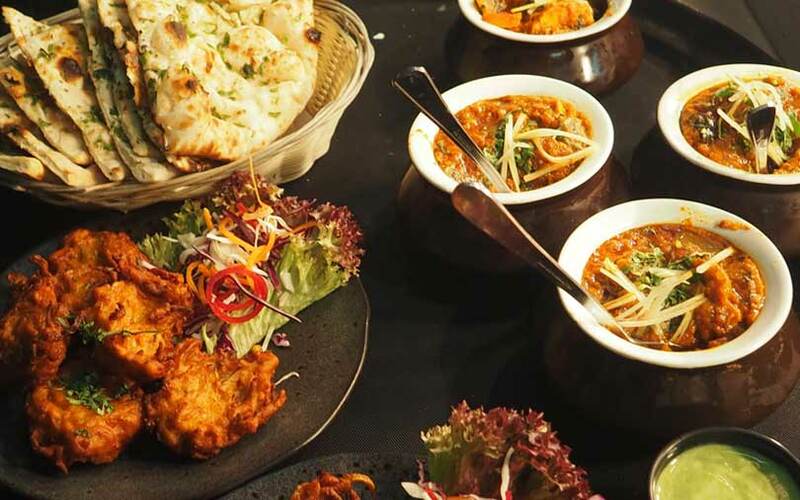 Hoi Food currently offers Indian, Chinese and Continental dishes and covers a range of desserts and drinks, according to the release. The firm was founded in 2017 by Roy, who holds an industrial engineering degree from the IIT (Indian Institute of Technology), Delhi. Before Hoi, Roy was at mobile food truck firm Rocketchefs for four months. Prior to Rocketchefs, he was managing general partner at management consultant Sookshm for a little more than three years, according to his profile on LinkedIn, a professional networking site. Hoi Food raised seed funding from Sanjiv Mediratta, group adviser, food and beverages, Coffee Day Global; Sandeep Kohli, former managing director of Yum Restaurants; and Pawan Raj Kumar, founder of Supa Star Food. Kumar is on the board of Hoi Food. The broader food space has seen some deals in the past few months. In October, VCCircle reported cloud kitchen startup InnerChef had raised $1.76 million (Rs 13 crore) in a fresh round from new and existing investors.